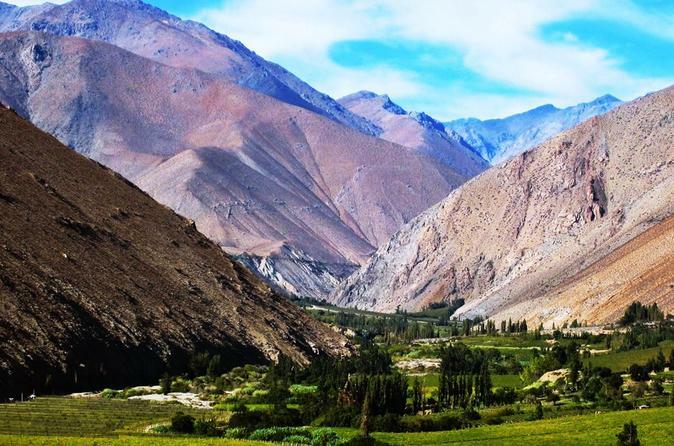 This tour will take you through the great Elqui Valley (Valle del Elquin) where you can find places with paths between vineyards and fruit trees, barren hills covered with vines and pisco factories (liquor extracted from grapes). We will visit the city of Vicuña where you can find its main square and the museum of the poet Gabriela Mistral. Also you can visit the salesroom of Papaya, the typical fruit of the area. Then we will enjoy lunch in a restaurant where food is cooked with sunlight! 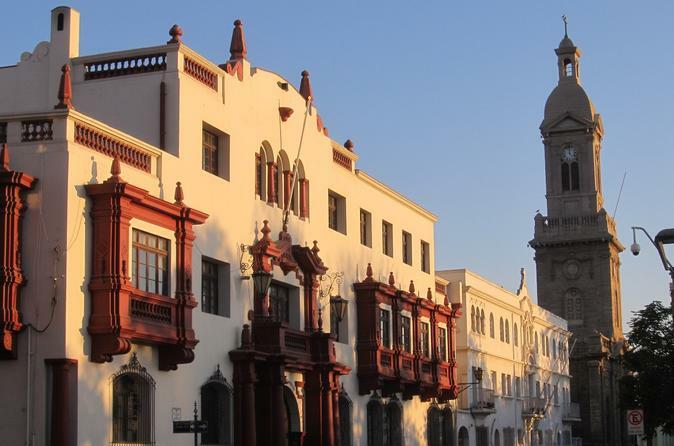 Explore the city of La Serena, Chile's second oldest city, full of history and colonial architectural elements that adorn their facades and streets, like churches, important buildings and The lighthouse of La Serena. 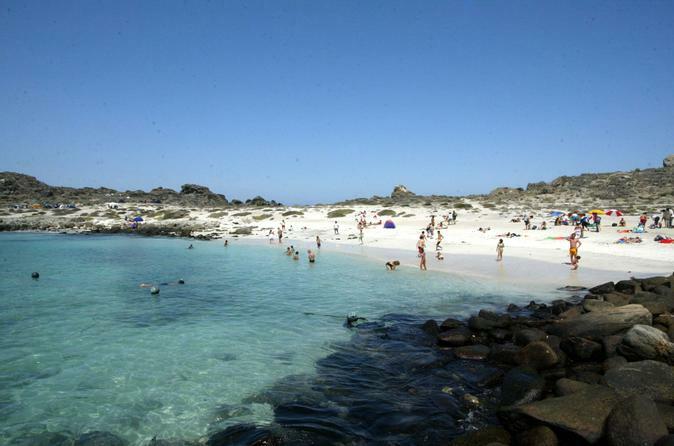 Visit the city of Coquimbo, famous port surrounded with stories and traditions of the sea. Be part of the history of the fourth Region through this tour, which runs from Incas and Diaguitas civilization to pirates and corsairs. We head for north through the Panamerican Highway and cross a semi-desert like area. The road continues on a sloping ground from where we can observe several views of the rocky coast. Recova Market is a typical tourist center for exhibition and sales of local handicrafts. A spectacular vie of Coquimbo Bay, the city and the port from the University of La Serena. 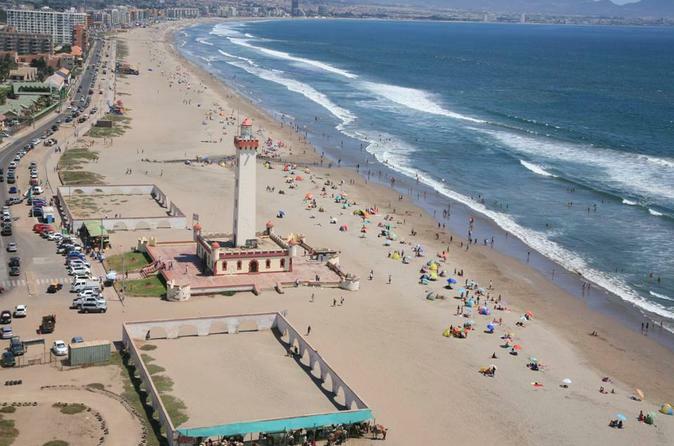 Lookout as it will be an unforgettable memory of your stay in La Serena. Take a look at the beautiful gardens with trees that grow in abundance such as hibiscus, bougainvillea and corona del inca. 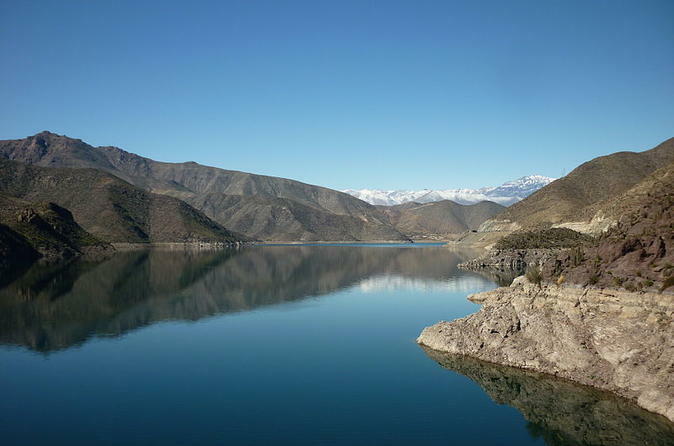 Join us and enjoy a full day tour in the mystical, warm and amazing Elqui Valley. Positioned at a privileged point, dessert bounds in the north and vegetation bounds in the south, the tourist can feel and verify a pleasant sensation of energy. It feels something like a warm atmosphere related to the mystic and esoteric activity.